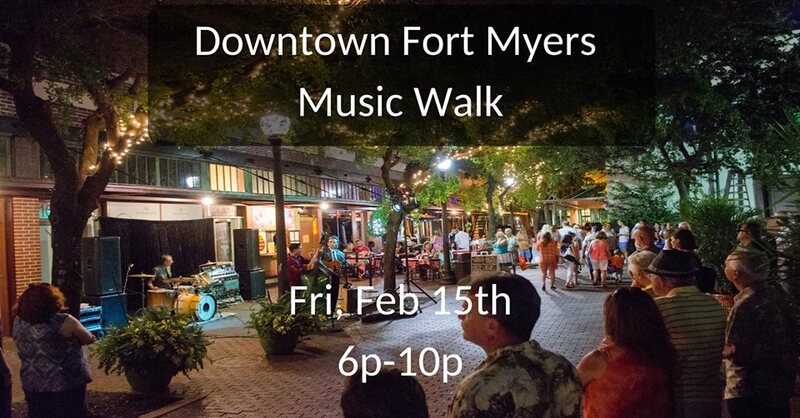 The River District comes alive on the third Friday of the month as local and regional musicians line the streets. From jazz and blues to rock & roll, many genres can be heard and vary each month. Free to the public with many venues featuring additional attractions and specials. Come on down to RE/MAX Dream and chat about some real estate with one of our rock star agents!